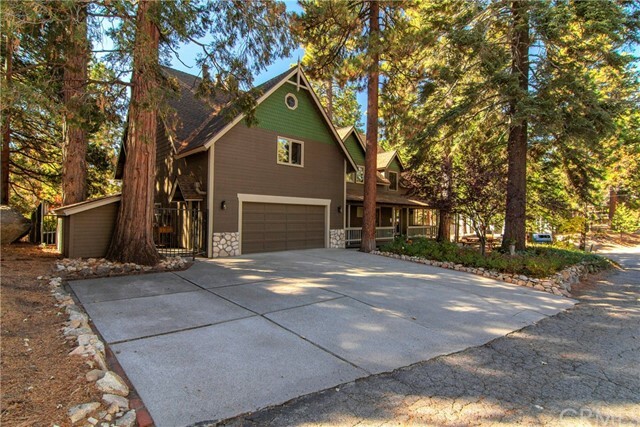 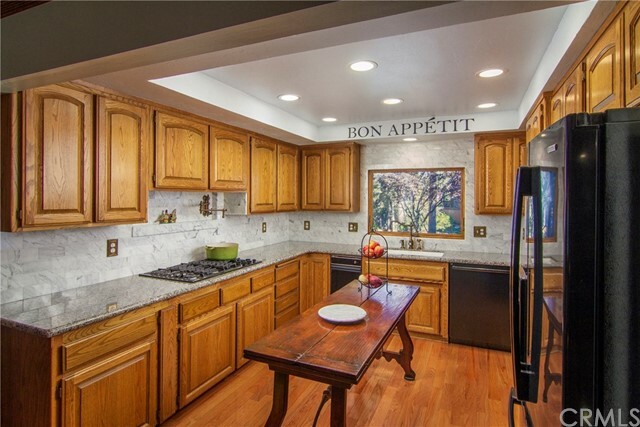 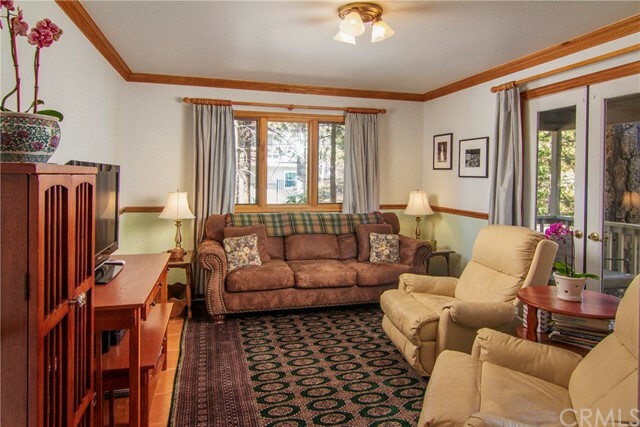 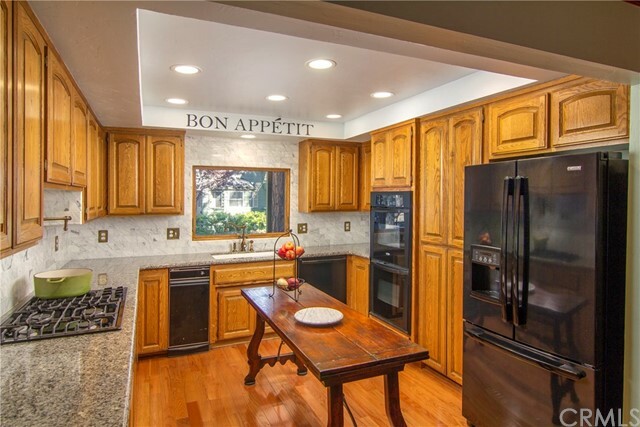 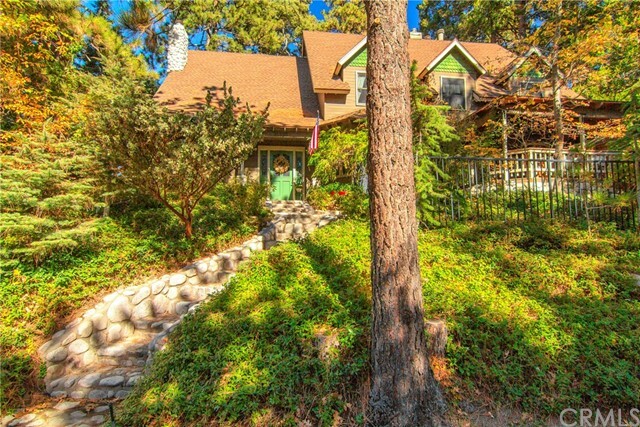 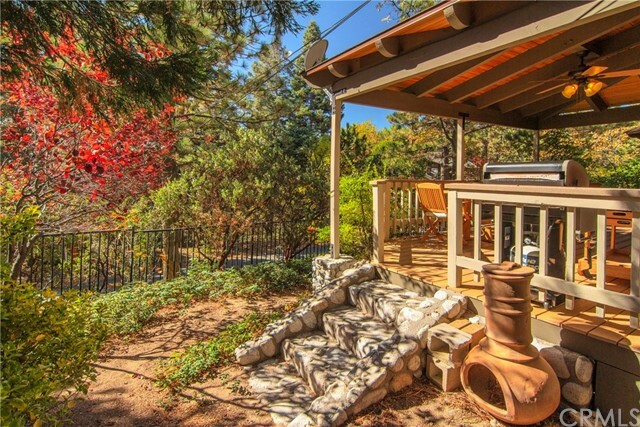 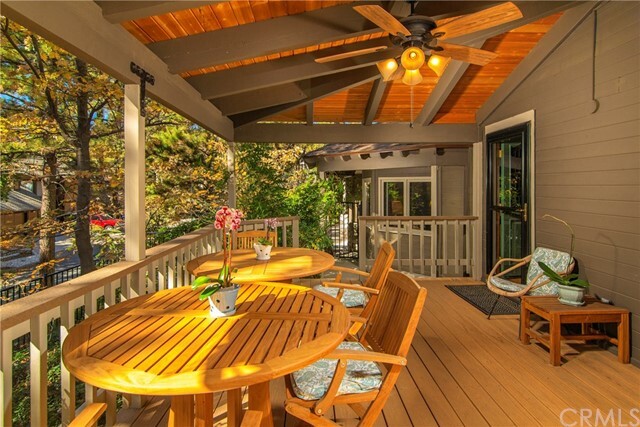 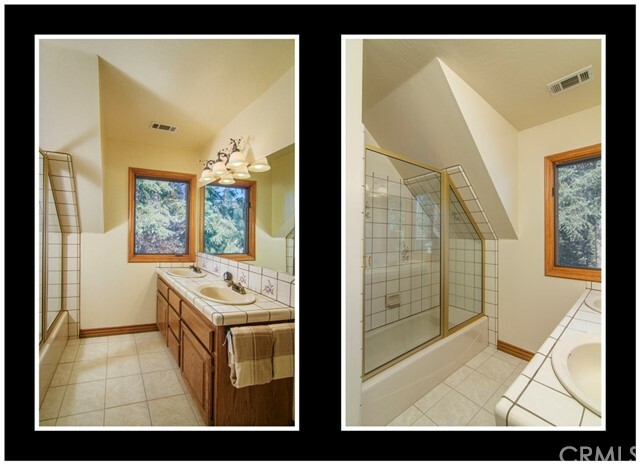 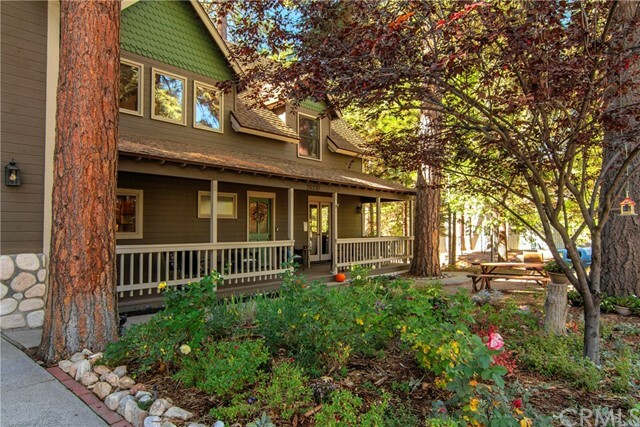 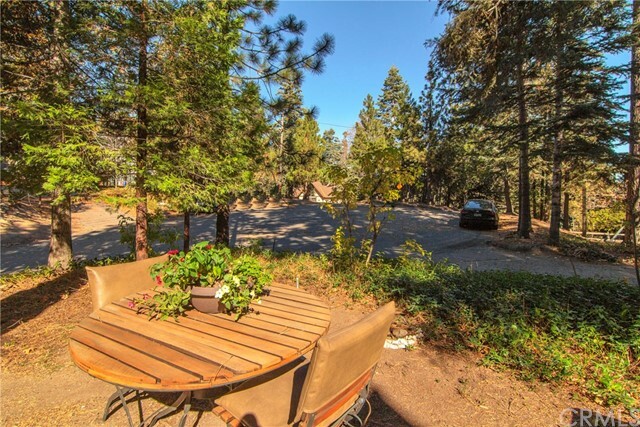 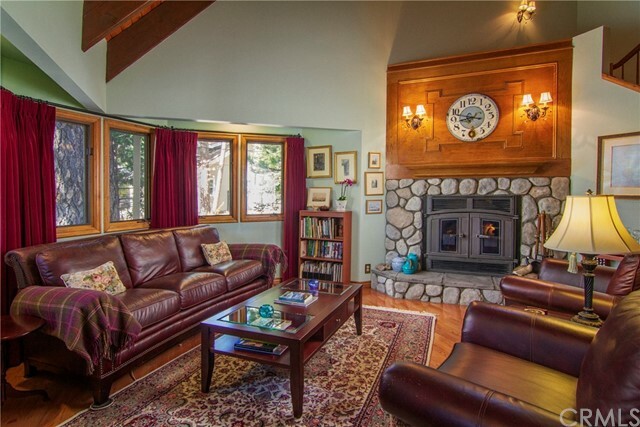 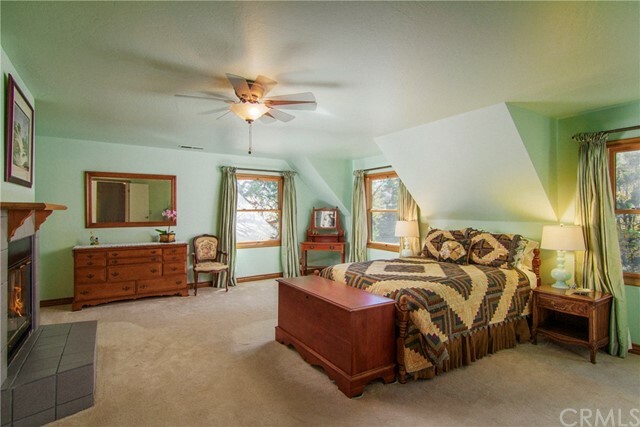 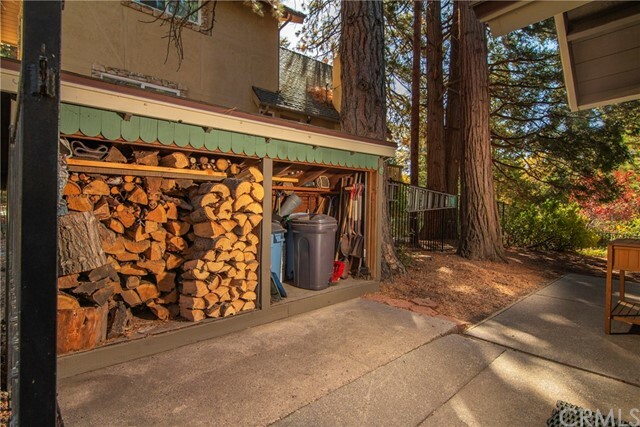 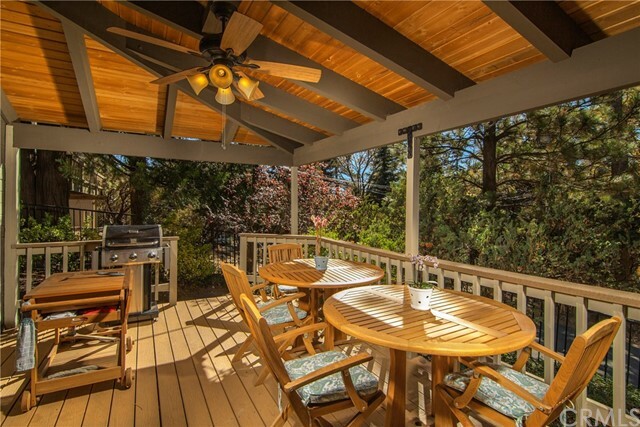 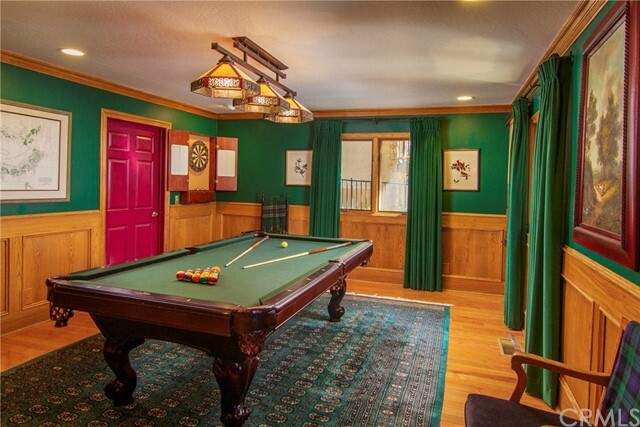 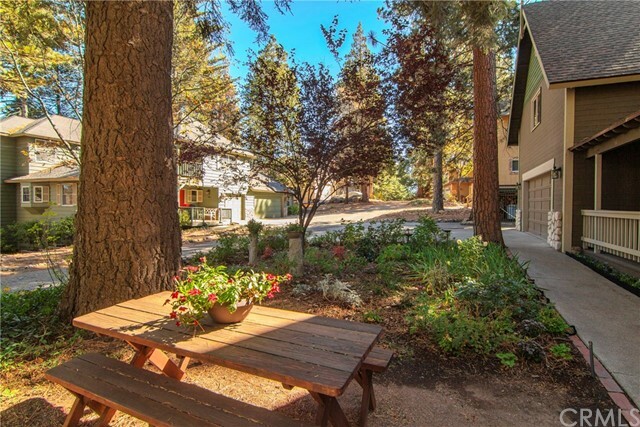 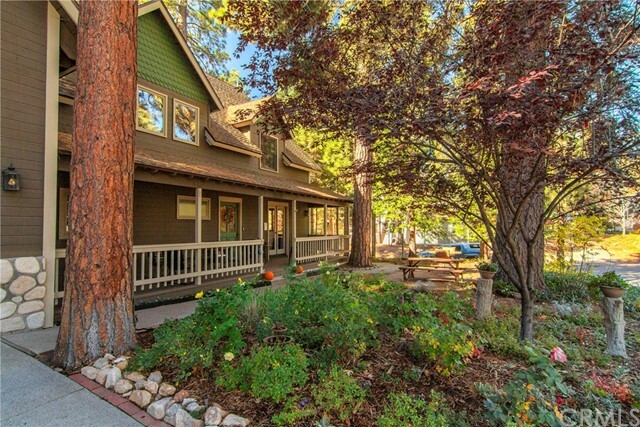 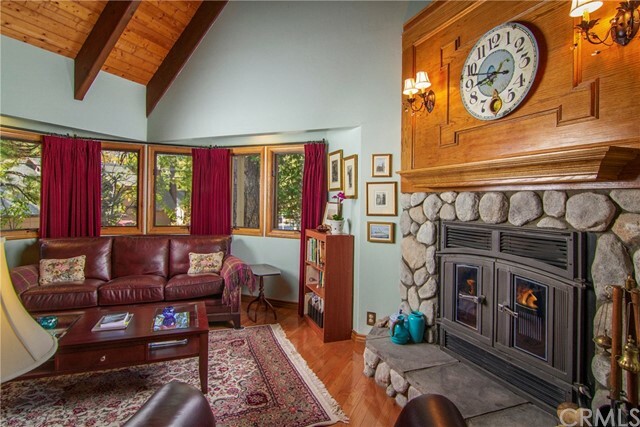 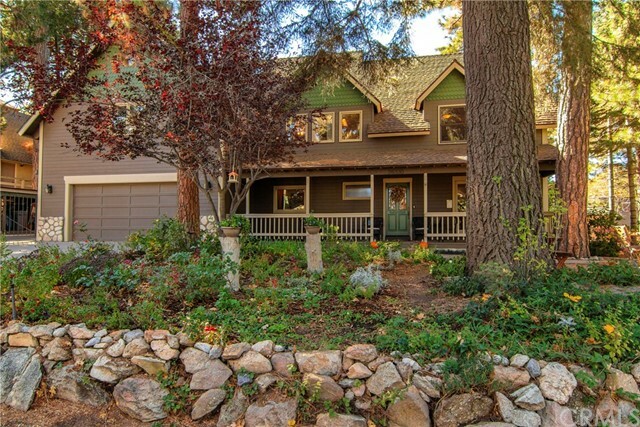 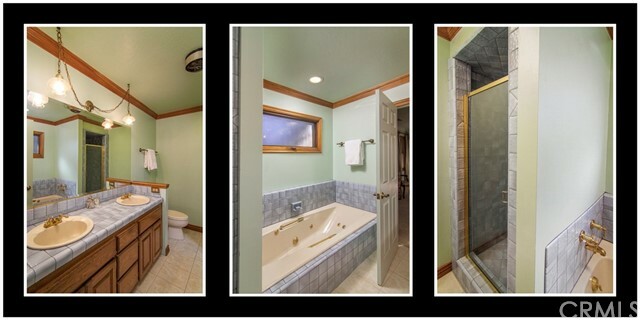 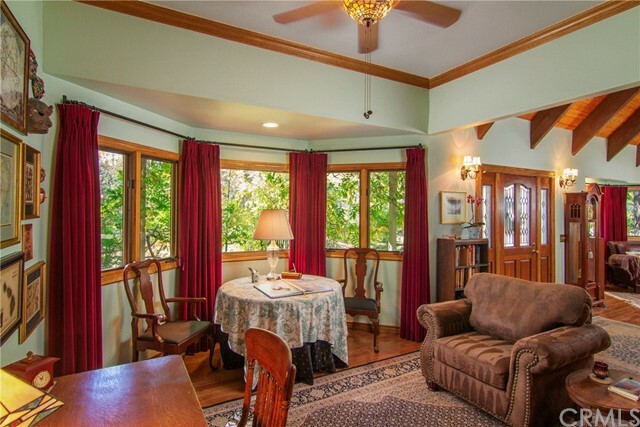 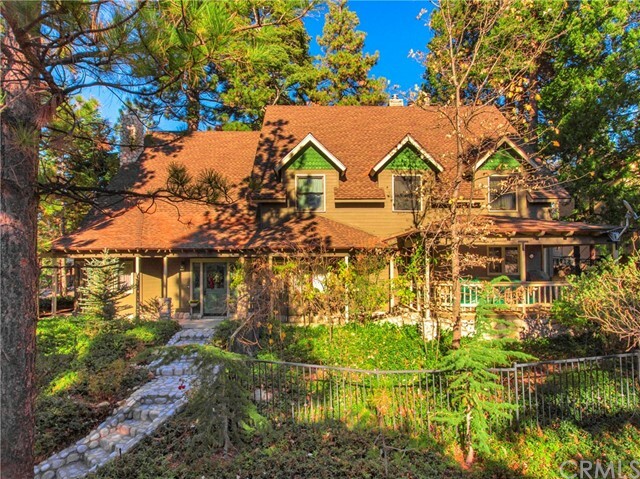 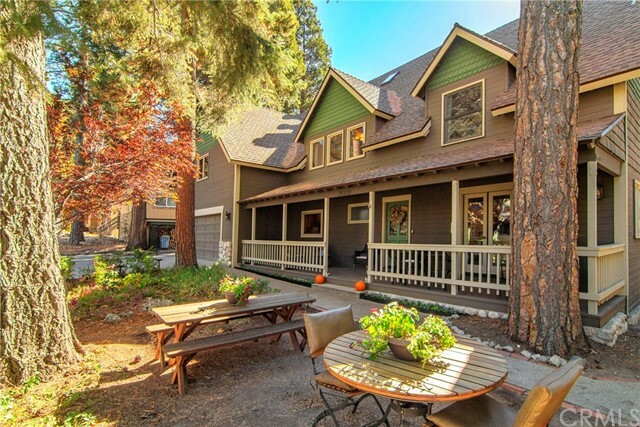 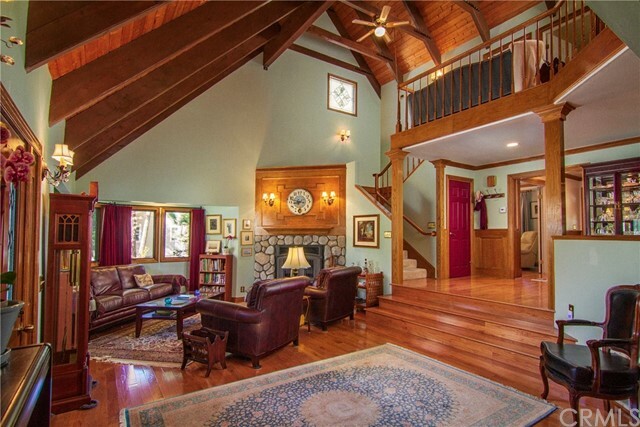 Itâ€™s all about Lake Arrowhead living complete with lake rights and a large enough home for family and large groups. 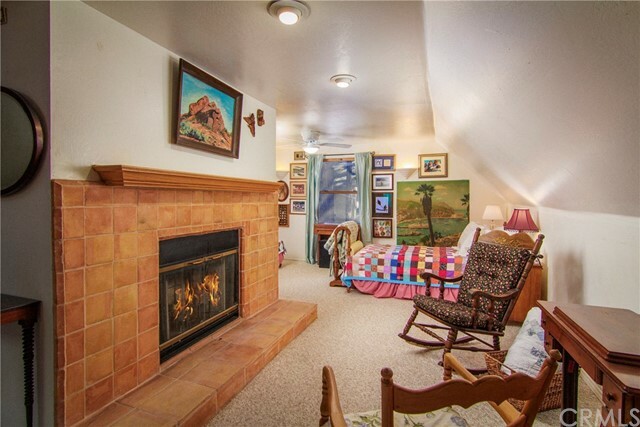 Imagine having room for holidays. 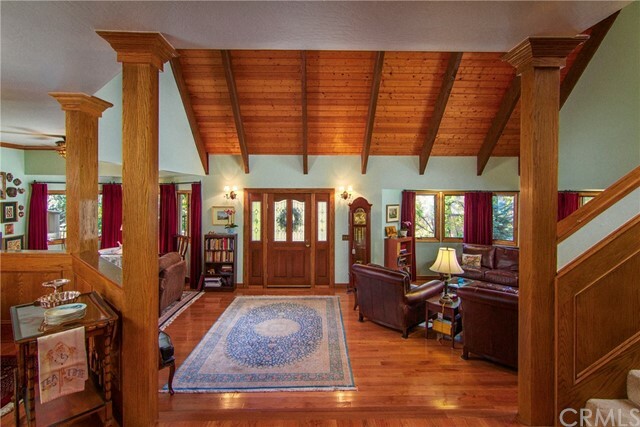 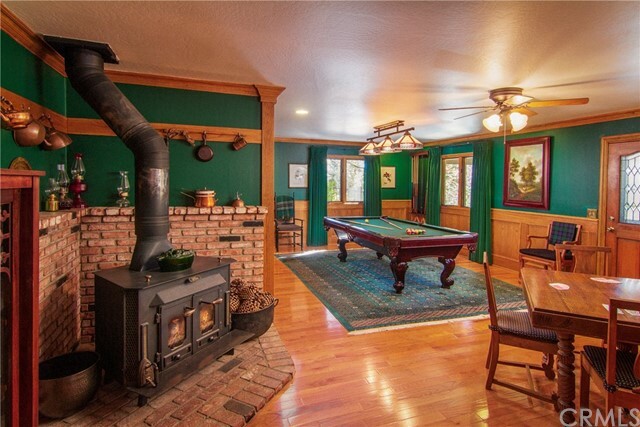 This open floor plan features new kitchen with granite counters and dining area that overlook the great room with its dramatic rock fireplace and high vaulted open beamed ceilings to one side and the game room with pool table and wood burning stove to the other. 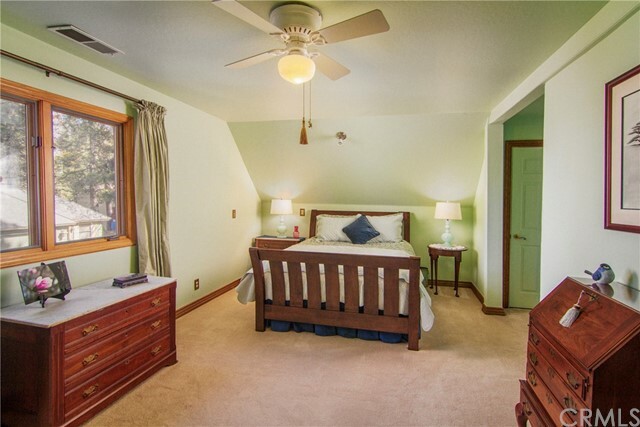 a great home for entertainment not only has 5 spacious bedrooms but has a studio complete with fireplace, sky lights and kitchenette. 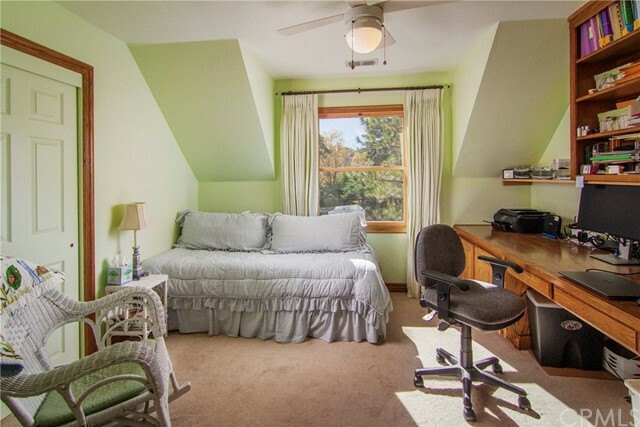 Itâ€™s is great for home office, guests or projects. 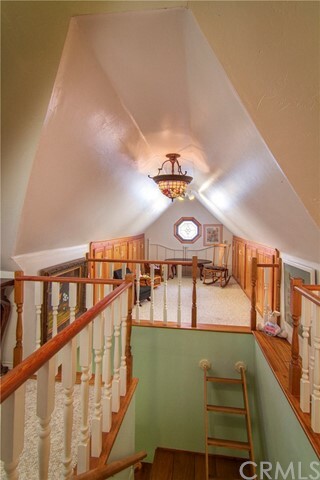 The entry is level straight into a oversized two car garage with work shop. 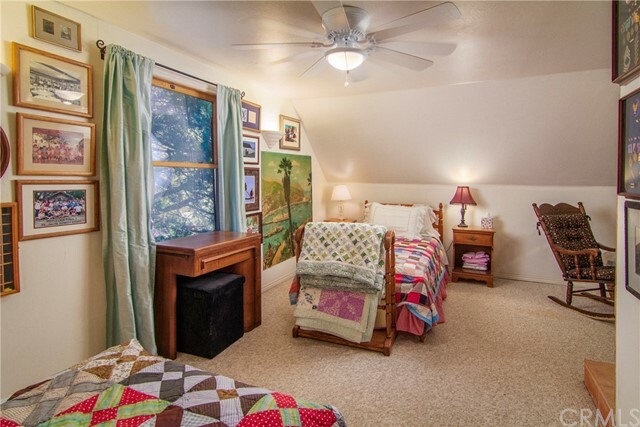 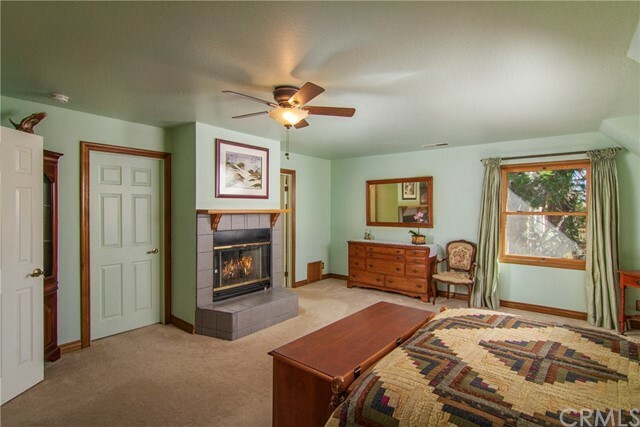 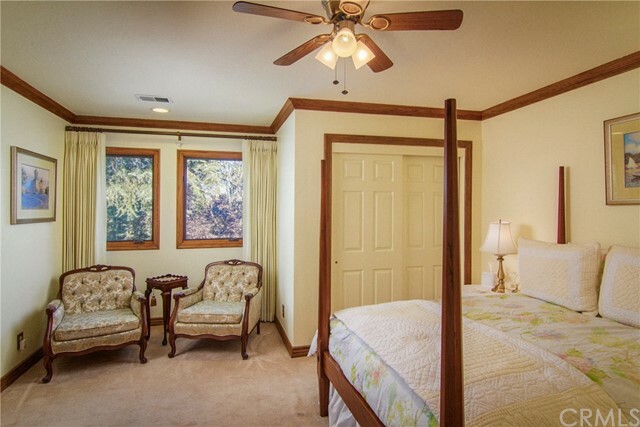 If one story living is required there is a bedroom and bath on the main. 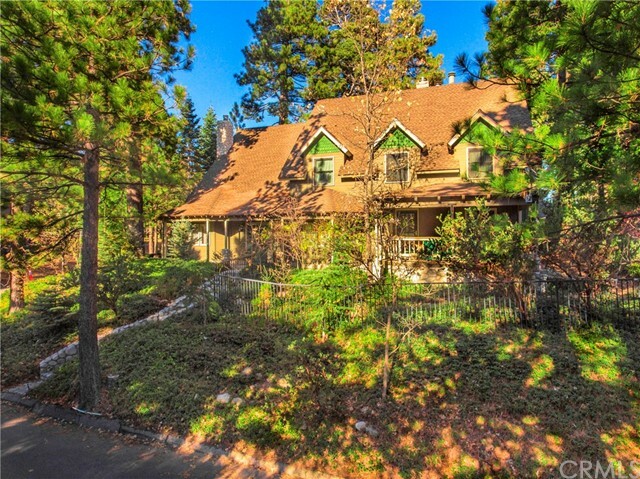 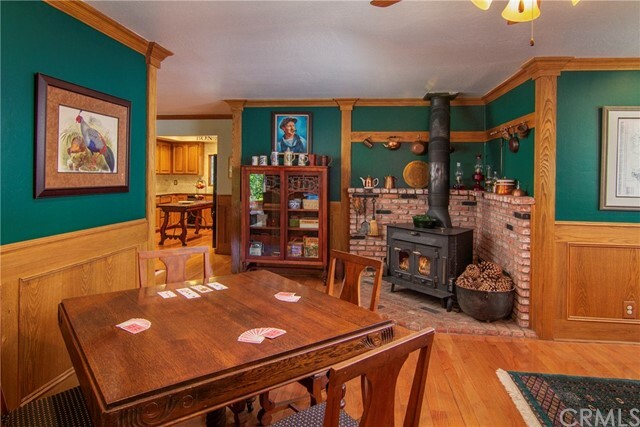 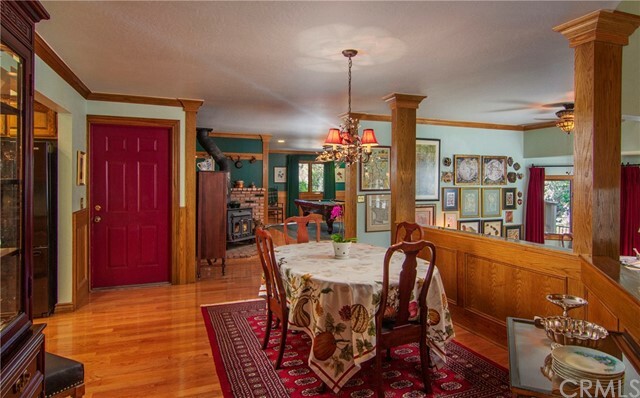 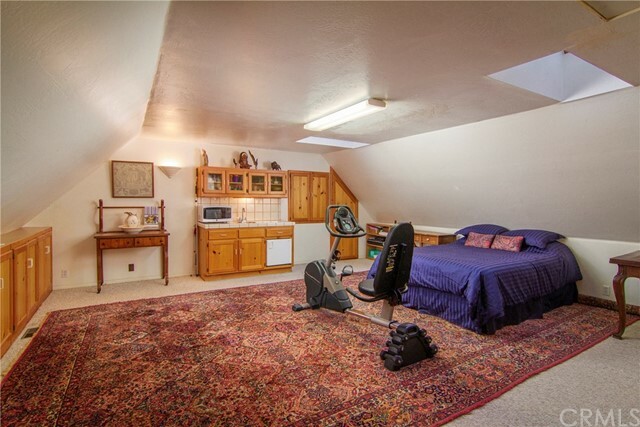 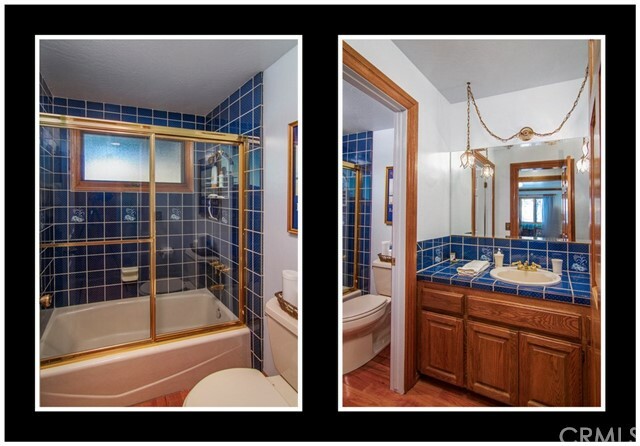 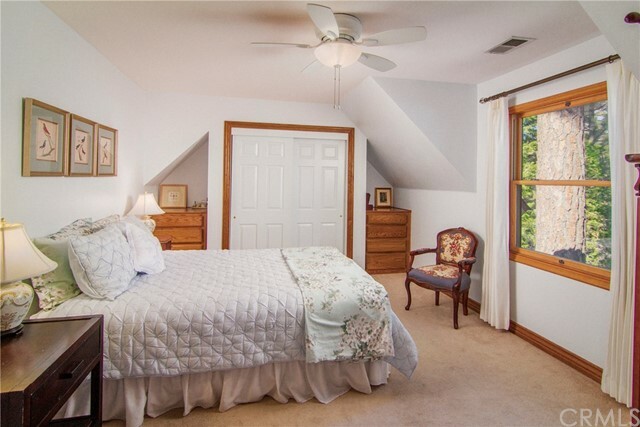 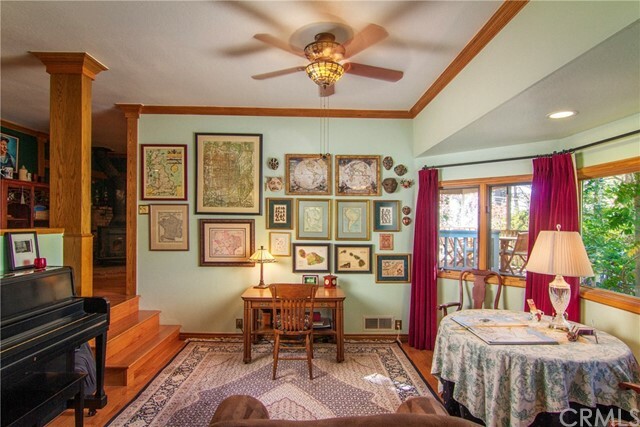 Can be negotiated as a turnkey property!